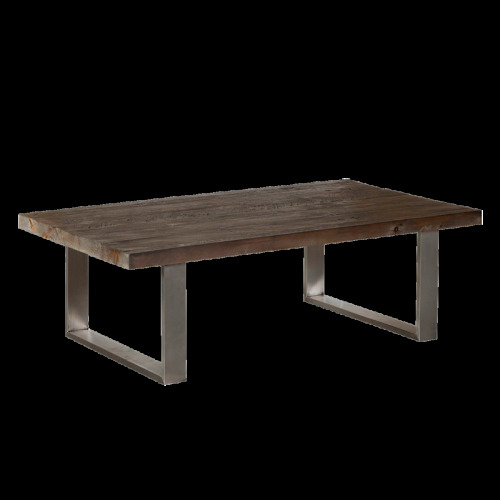 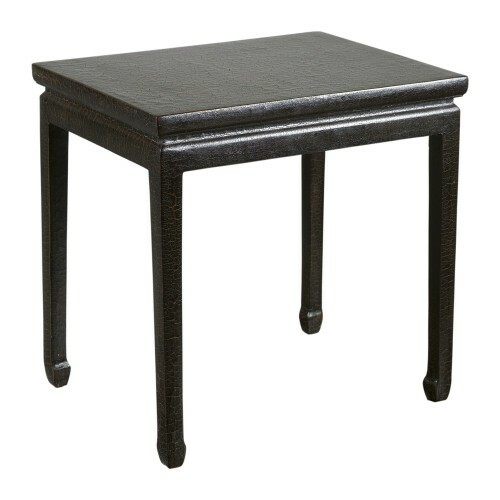 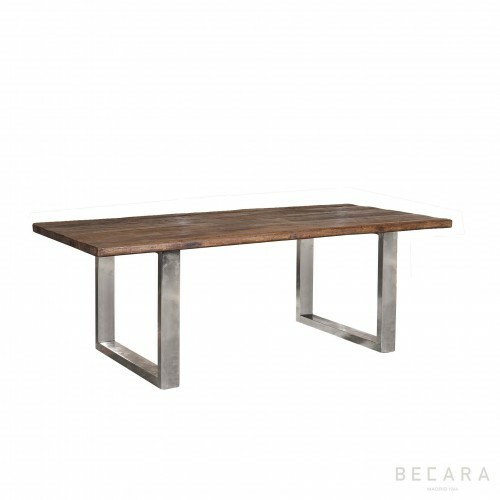 Natural recycled teak dining table with a perfect dimension to enjoy long desserts accompanied by yours! 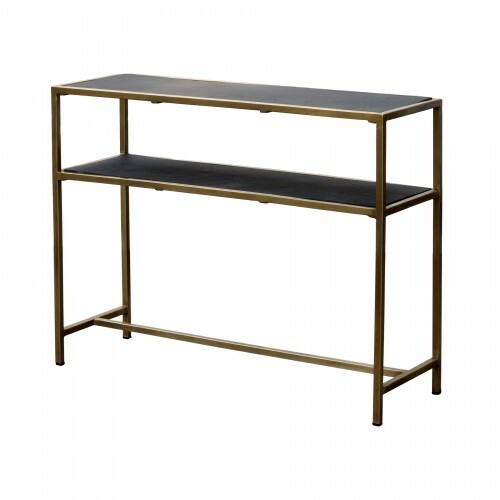 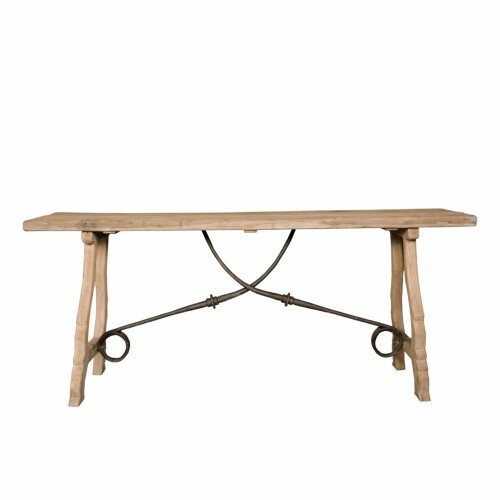 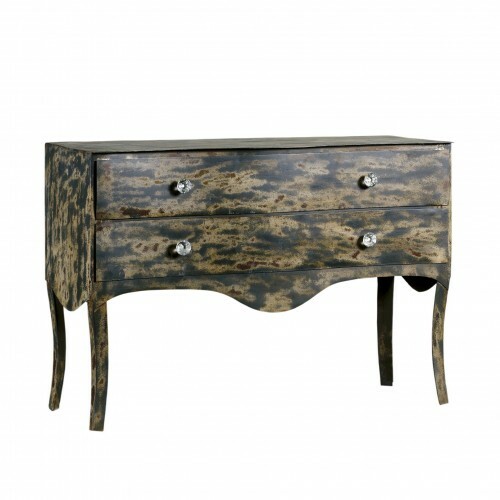 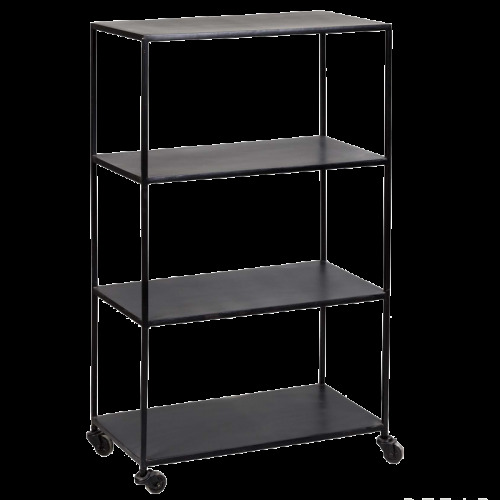 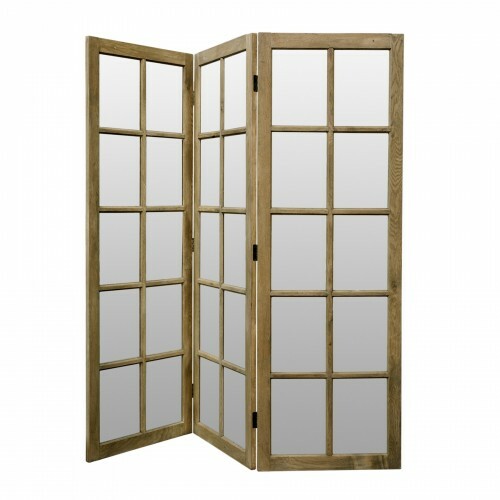 Its aged appearance makes it a unique piece that can be exposed both indoors and outdoors. 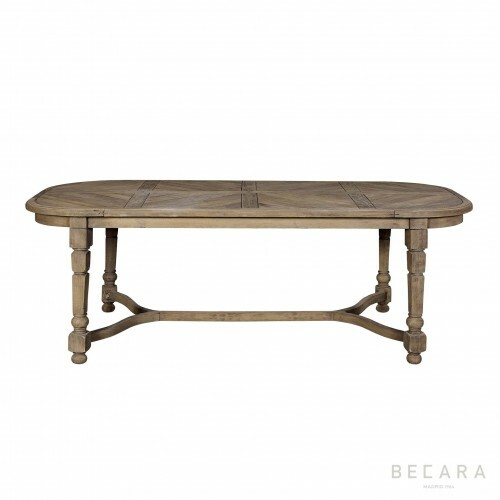 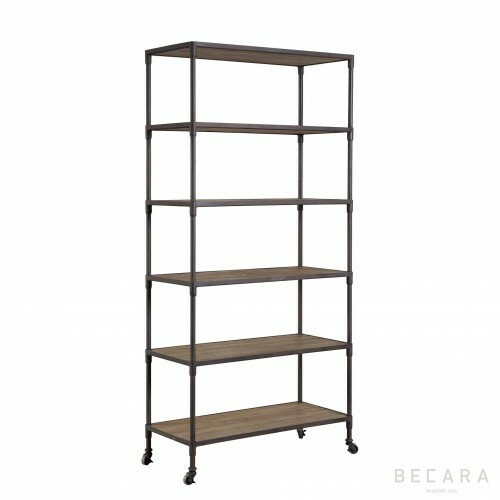 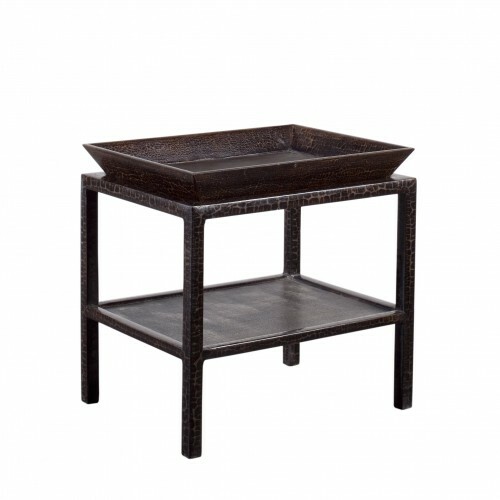 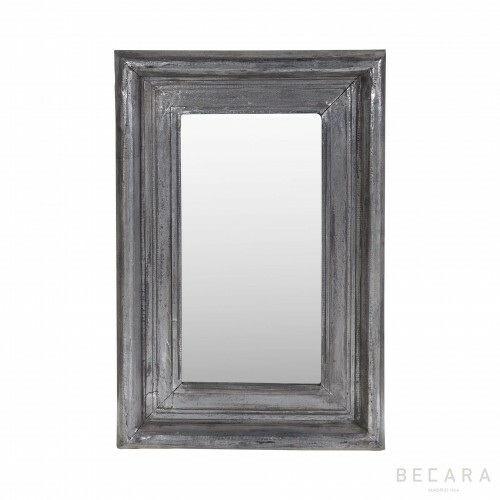 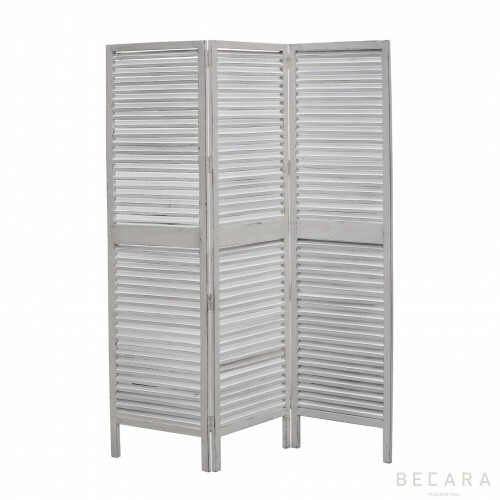 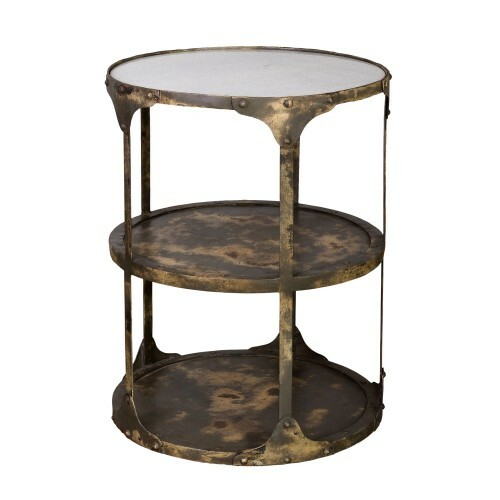 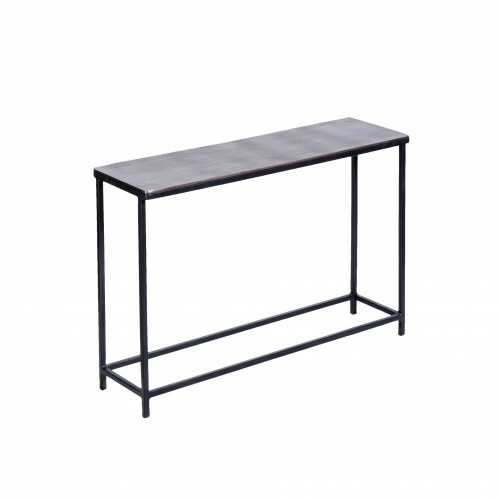 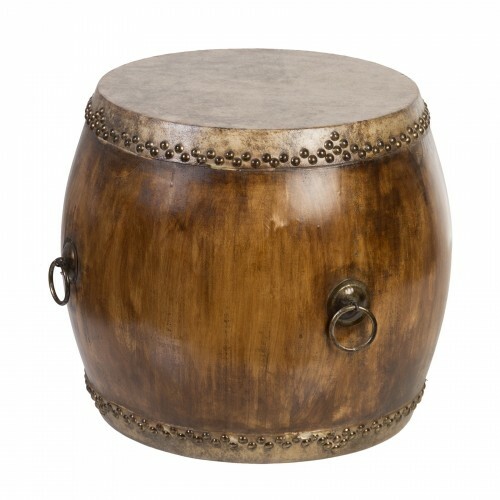 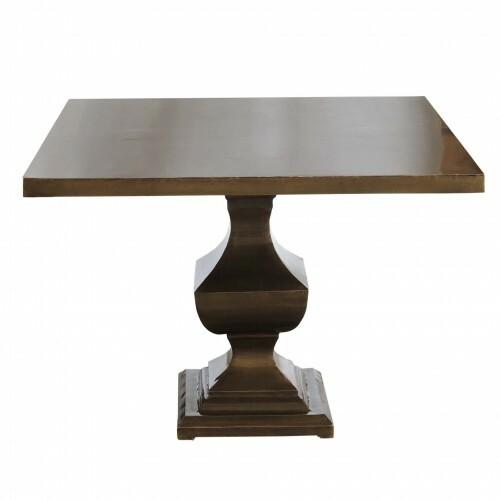 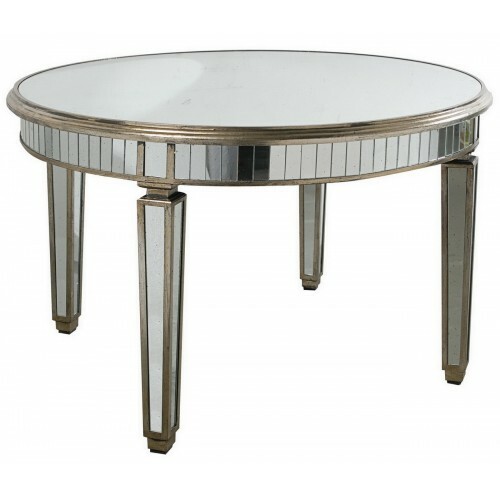 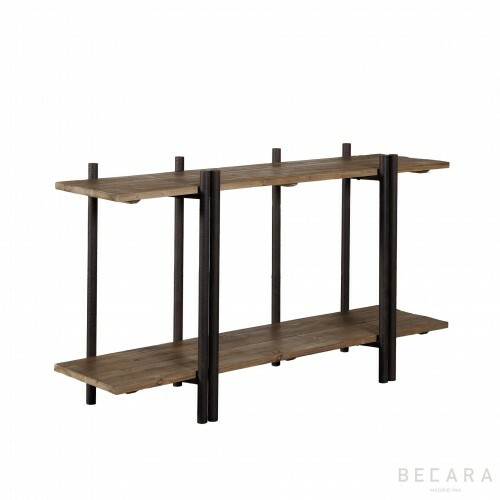 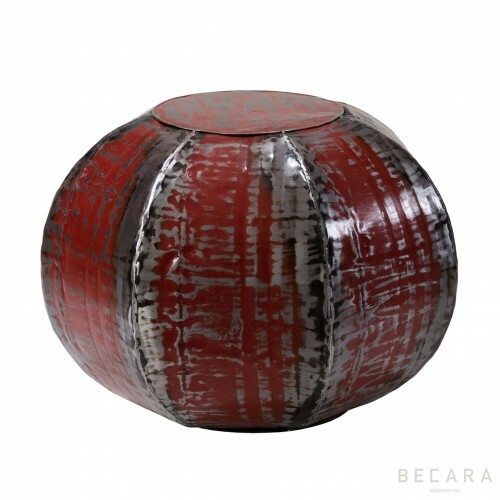 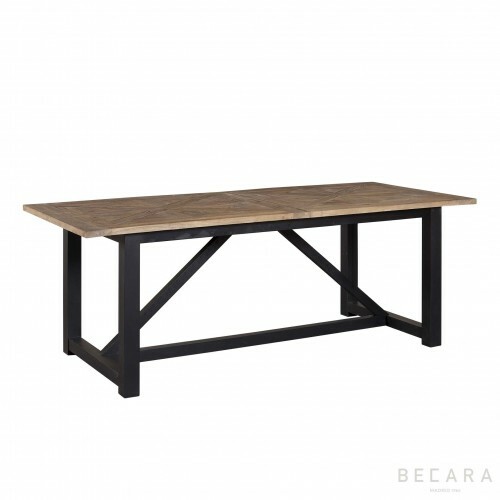 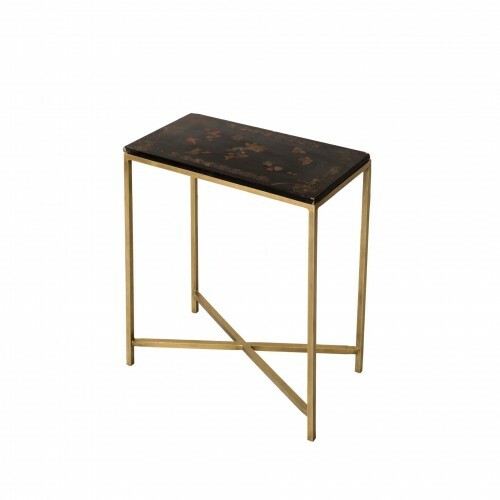 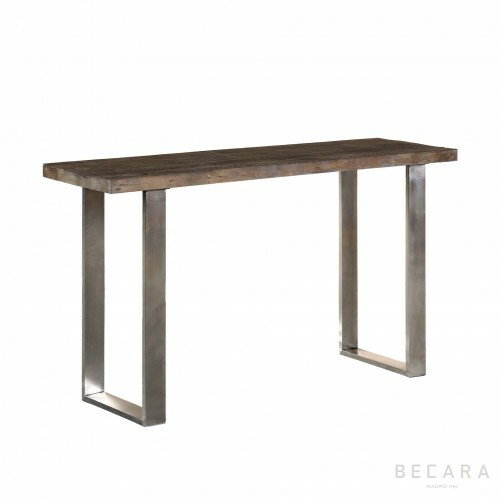 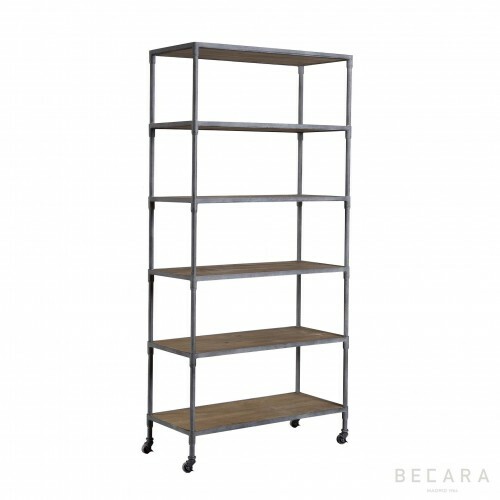 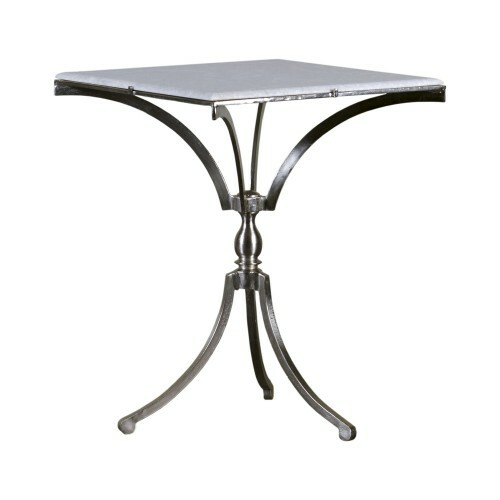 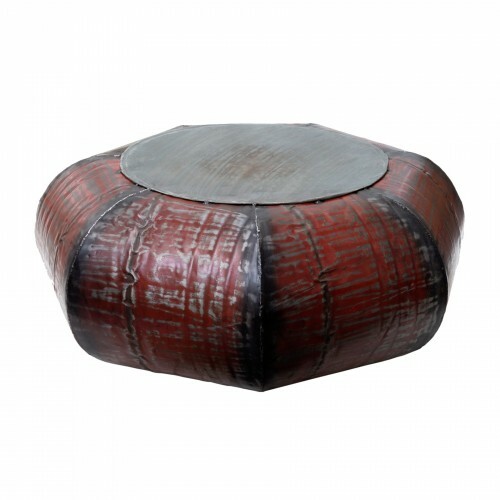 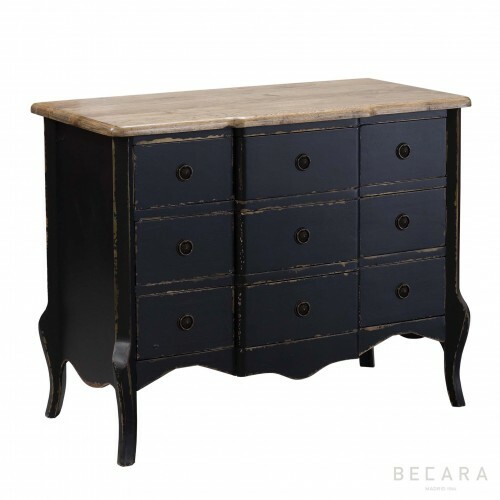 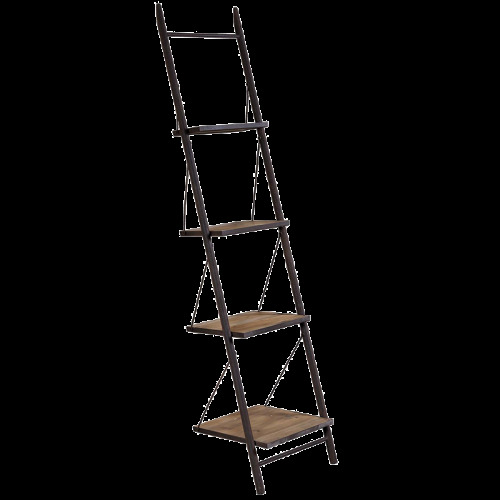 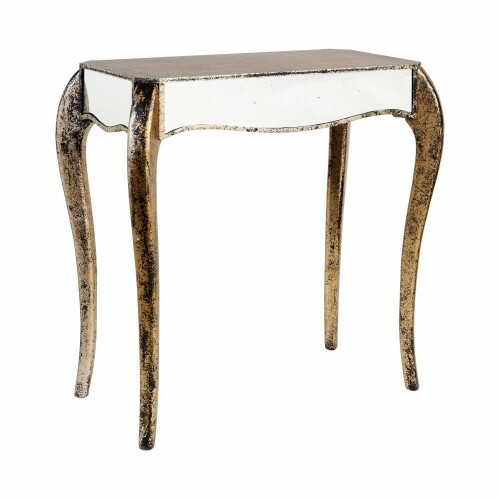 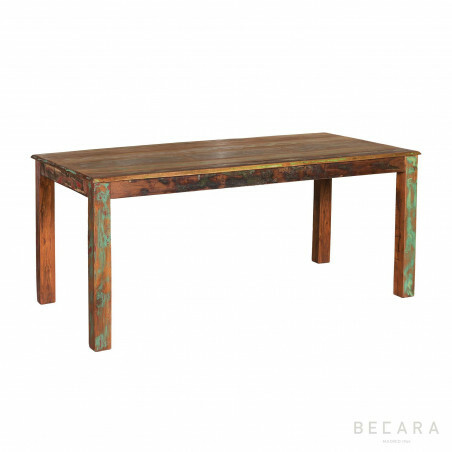 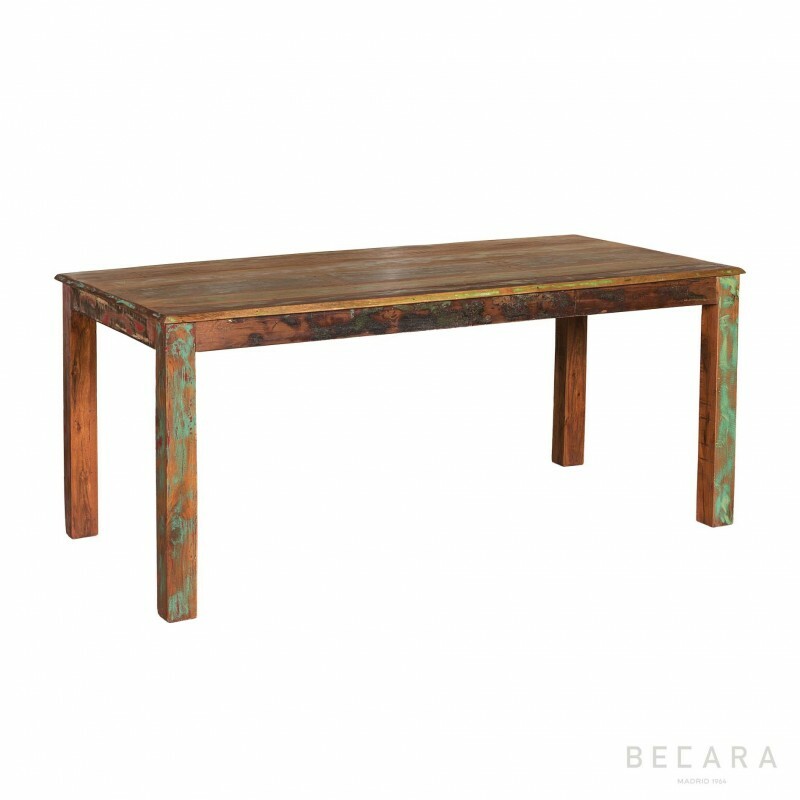 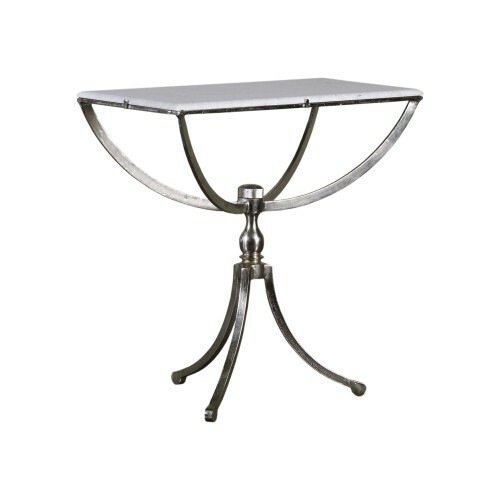 Mix this rustic air table with pieces of design and get the authentic and personal Becara style.